When a truck collides with another vehicle, the occurrence often leads to serious injuries or fatalities. Vast majority of truckers are conscientious and safe drivers. However, due to a variety of reasons, the accidents transpire, typically at the least opportune time. Because of our diligence and dedication to every client we work with, The Law Office Of Joel A. Levine was able to assist The Loewy Firm in securing a settlement for a client who suffered severe injuries. Our high-caliber investigation was able to determine that the truck operator was at fault, and all gathered data was presented to the insurance company in a timely manner. Ultimately, our client received a $250,000 settlement (gross settlement prior to reductions for attorneys fees, expenses, and medical bills) when the truck driver admitted that he caused the incident. We understood the devastating impact of the accident and promptly started inspecting the evidence. The shock and distress may temporarily distort your perception of what had actually originated at the site of accident. It is especially true if you or someone involved in the accident had sustained some injuries. It is vital to remain calm and gather as much information as possible immediately after the collision. The following steps will further help you to understand the process. • Never leave the crash site as it may result in criminal charges later. • Do not delay calling 911 and provide all pertinent details as it will be documented in the police report. • If anyone is injured, do not try to move them into another position until the ambulance arrives. • Do not change the position of the damaged automobile as you may alter the evidence such as tire tracks or skid marks. • Fully cooperate with the police officers without disclosing unnecessary information which may be used against you should the case go to trial. • Take as many pictures of the scene as possible with your cell phone or camera. It may become an imperative part of your case later. • Do not sign any paperwork without the presence of your attorney. • Write down the license plate number of the truck and obtain their insurance information along with the vehicles identification number. • Secure any personal information from the witnesses. • Proceed to the nearest medical facility and obtain the documented results of your examination or emergency treatment performed upon arrival. • Contact our office and allow us to begin immediate investigation. 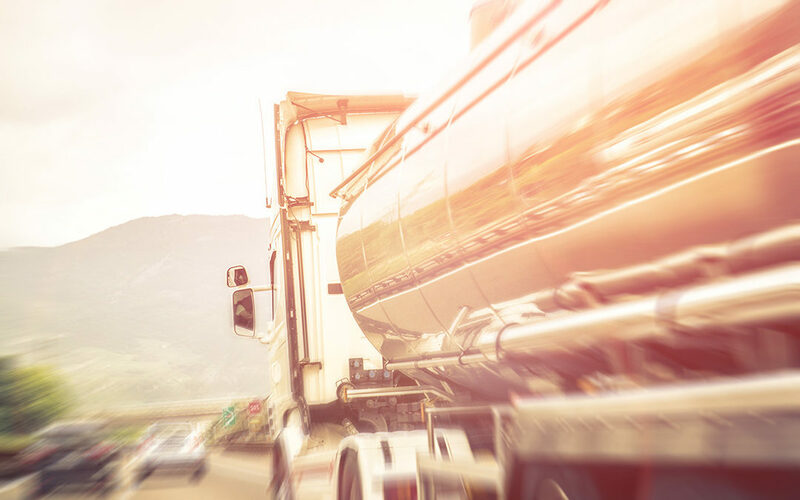 When the party involved in a truck accident presents us with sufficient and well documented evidence, we are able to accelerate the legal proceedings bringing you that much closer to reaching a satisfactory agreement. If you need customized counsel and compassionate support in Austin, TX, consider retaining our representation and contact us at 512-843-0293. We will navigate together through the legal process and steer you towards obtaining the settlement or verdict you deserve.